How long does it take to treat a verrucae? Depends how old the verrucae , how many , what size and age on patient. It can take from 1 month to 1 year so be prepared to be patient. It is a piece of hard which has a nucleus which becomes embedded in the skin due to pressure and friction and becomes painful. Easily treated. It is a treatment based on using parts of the marigold plant which have differing healing properties i.e. corns, callous, dry cracked skin. A sheet of hard skin formed around an area of pressure and friction. Can become painful. Easily treated. A skin virus caught from communal damp areas i.e. swimming pools. Can be singular or multiple. Can be difficult to treat. Why are my nails thickened and discoloured? You probably have a fungal nail infection which can be caught from have athletes foot which is also a fugal infection. What is the difference between Podiatrist and a Chiropodist? 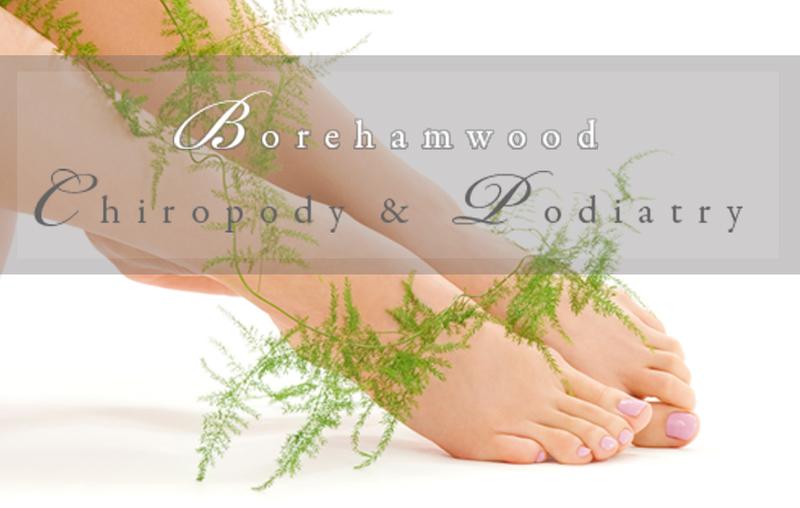 A Podiatrist has a broader spectrum of specialities and skills and may only specialise in one or two areas i.e. a Pediatric surgeon will operate on areas in the forefoot or Biomechanics. Many Podiatrists will cover a broad spectrum of skills. Will have State Registration and be a member of the HPC (Health Professionals Council) and a member of the Society of Chiropodist and Podiatrists.